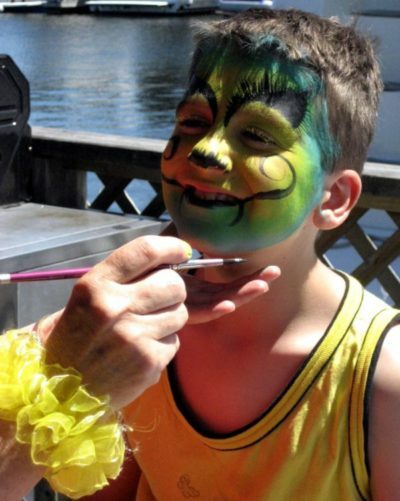 For Kids | Hindson Marina Inc.
FUN ON AND OFF THE WATER! 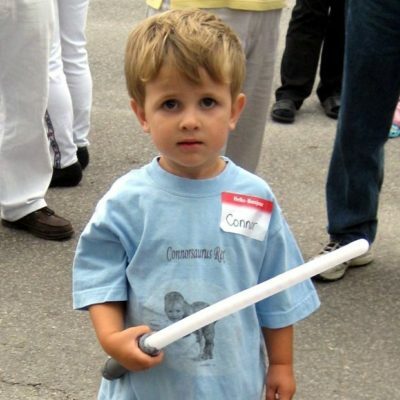 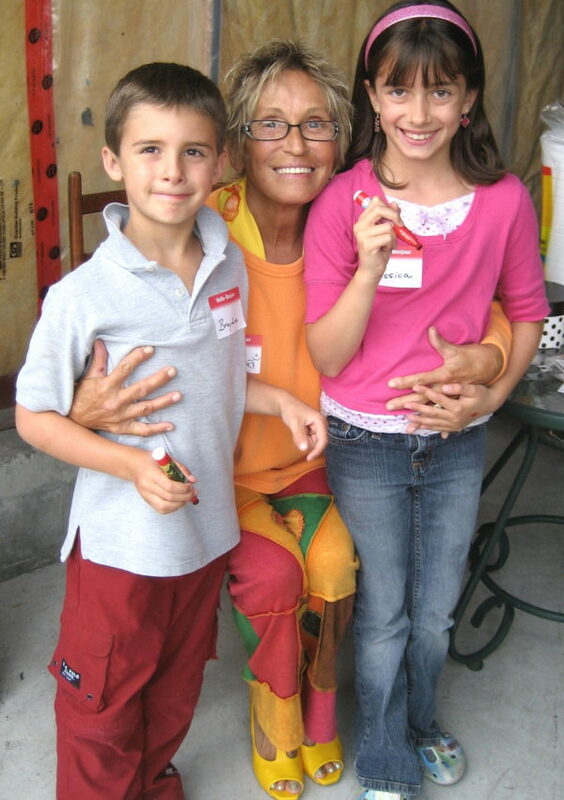 We are a family-oriented, kid friendly marina! 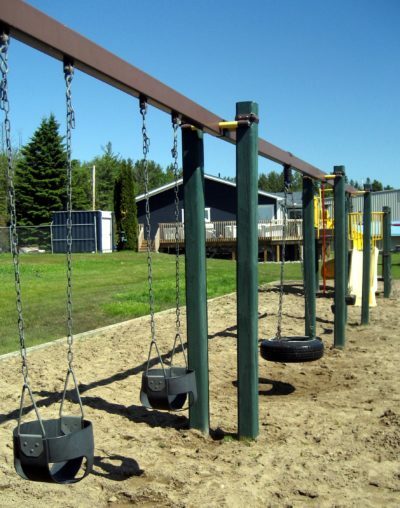 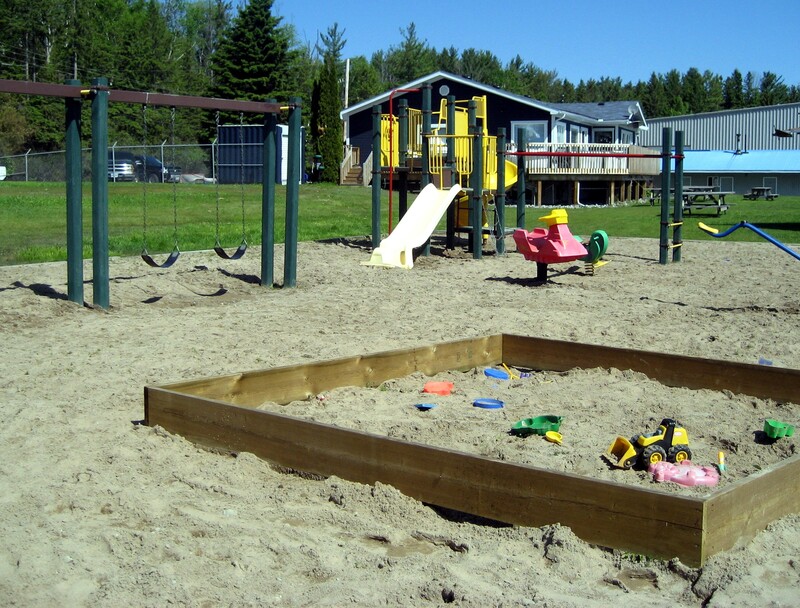 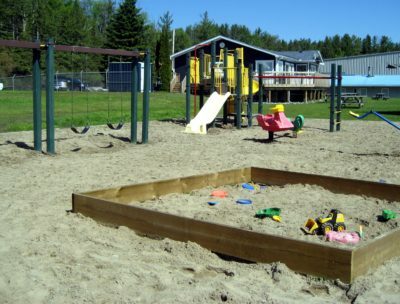 We have a playground area set aside for children with slides, swings, toys, tether ball and more! 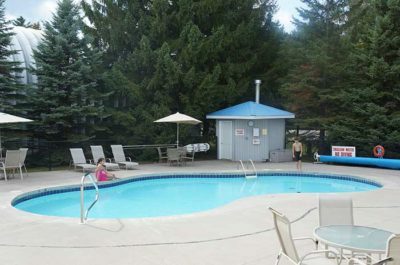 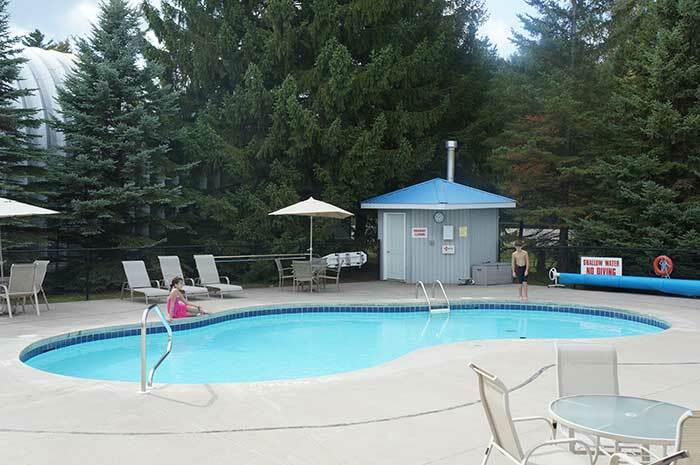 Children of all ages can also enjoy our heated in-ground swimming pool. 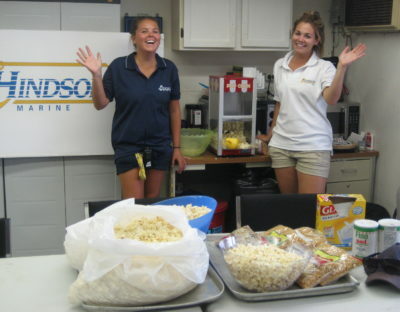 Our amazing staff also provide special activities throughout the season for children and adults.